The camp site Mare Blu has a surface of 33,000 m2; with direct access on the beach, in quiet location and completely shaded by high trunk poplars. In holiday with us you will find the more appropriate solution for you for your stay, by choosing between the pitches or the chalet. Furthermore the camp site has supermarket, bar, restaurant, pizzeria, games park, parties weekly, cinema, entertainment. From 31 May to 3 June and from 31 May to 8 June - Finally summer has arrived... Choose to spend a week camping in the Marche region directly on the sea of Fano! from 18/04 al 25/05! 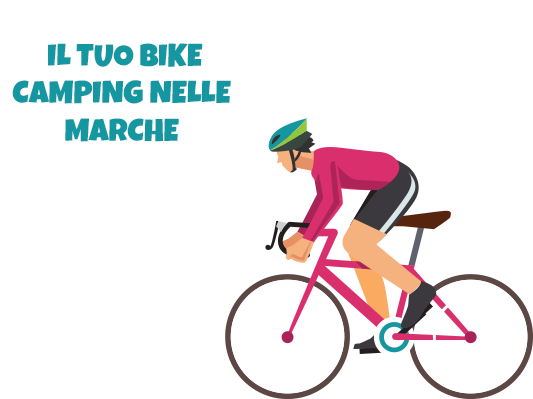 - Choose to spend spring camping in Marche and enjoy the sunny days of May! from 7th September to 22nd September - Summer is not over yet! Benefit from the last warm days to spend your holidays in September, camping in the Marche Region directly by the sea in Fano! From 27 July to 3 August minimum 7 nights - Finally summer has arrived... 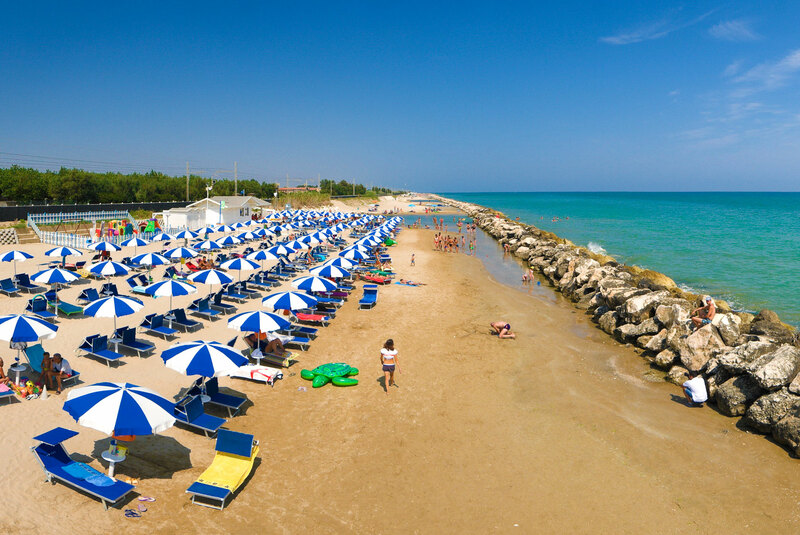 Choose to spend a week camping in the Marche region directly on the sea of Fano! Accommodation typeCamping/PitchChalet Type AChalet Type BChalet Type CChalet Type DChalet Type DeluxeChalet with pets Choose accommodation type. Guests1 guest2 guests3 guests4 guests5 guests6 guests7 guests8+ guests Choose number of guests. 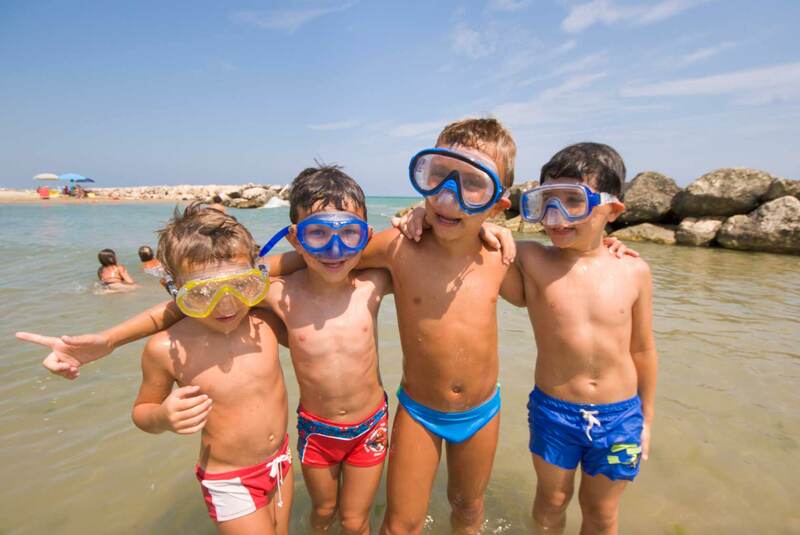 Camping Mare Blu is the perfect camping site for families: at our camping children are the real stars! Entertainment, sport activities and many play games for the amusement of the little ones! Spend your days enjoying and relaxing yourself by our swimming pools: suitable for adults, children and water jet swimming pool! 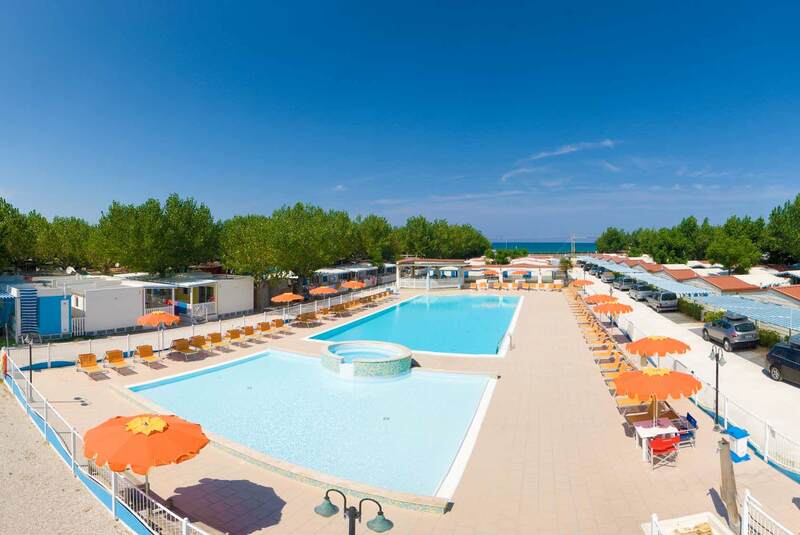 Located in Fano, directly on the sea, the camping offers all its guests its private beach equipped with sun umbrellas, sun beds and playground for children. At the restaurant of the campsite you can enjoy dishes of the Marche tradition, fish specialties and tasty pizzas made with selected products ... Enjoy your meal! GPS coordinates: NORTH 43°48'39" EAST 13°4'36" | Find out all the places to visit nearby.